In our previous blog post, Renewal by Andersen® of San Antonio talked about how the products we offer and the installations we perform for our clients help solve some of the top challenges our environment faces today. Although Renewal by Andersen of San Antonio is an expert in window replacement, still none of this would be possible if not for the partnerships we’ve forged with various groups over the years in support of our commitment to making the world a better place in which to live. You may recognize this blue label as one you see whenever you open your PC or purchase an appliance. ENERGY STAR is a labeling partnership made possible by the United States Department of Energy (DoE) and the Environmental Protection Agency (EPA). Every window that we offer meets or exceeds the energy efficiency and carbon emissions criteria set forth by ENERGY STAR. 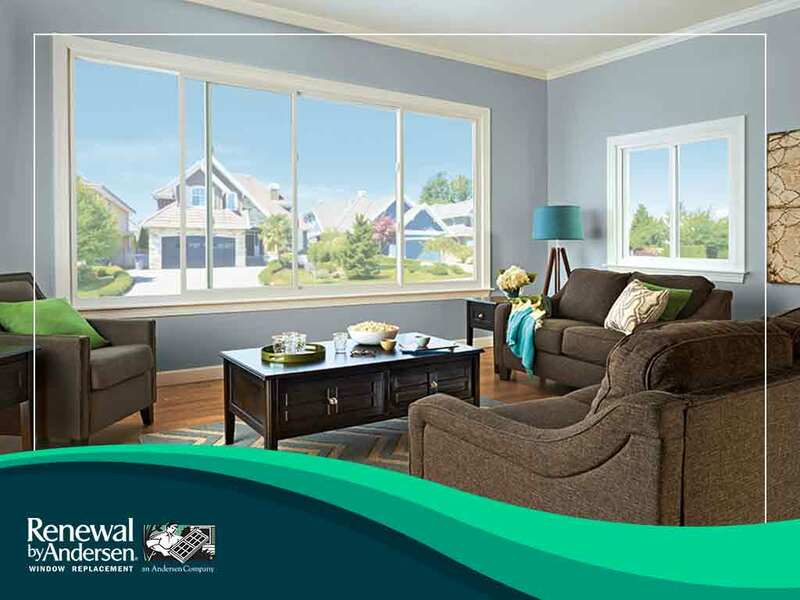 Our picture and casement windows have white labels indicating window performance ratings certified by the National Fenestration Rating Council (NFRC). This is a non-profit organization responsible for setting up an accurate standardized rating system for the fenestration performance of windows, doors and skylights. Expect our window offerings to bear NFRC labels, which will help you make the right choice based on multiple categories. Andersen Corporation, the parent company of Renewal by Andersen, is a member of the Alliance to Save Energy, the country’s foremost energy efficiency coalition. A large part of its advocacy involves the promotion of products that enhance energy efficiency for the benefit of homeowners and businesses alike. Every double-hung window and patio door we build and install shows our commitment to providing the most beautiful, durable and energy-efficient products. To experience home improvement like no other, turn to Renewal by Andersen of San Antonio. Call (210) 888-9680 to get started. You may also fill out our contact form to set up a free in-home consultation. In addition to San Antonio, we also serve Schertz and Bulverde, Texas.